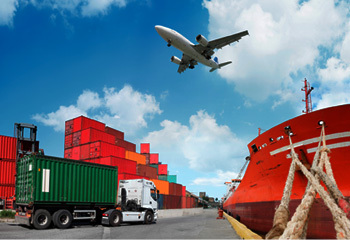 With decades of experience, our consultants will make the complex simple—whether it’s cargo handling, customs clearance or door-to-door distribution. From anywhere to the doorstep of your consignee in any city in Indonesia. For time sensitive items, we have an 8-hour express service available to Jakarta. 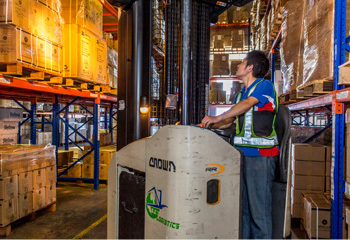 Integrated and customised logistics solutions supported by our 38,000 sq ft facilities, equipped with in-house WMS to fulfil your supply chain needs. From eCommerce to Freight Services, we offer specialty services for all your other needs, making us truly a One Call Solution for your delivery and logistic requirements. 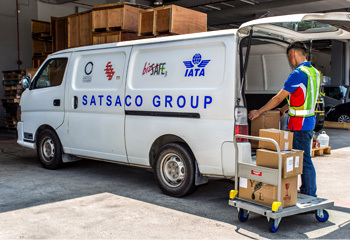 Copyright © 2019 Satsaco Group Pte Ltd. Website by Creative eWorld Pte Ltd.